Simplified French Phonetics - "P". Phonétique Française simplifiée du "P". 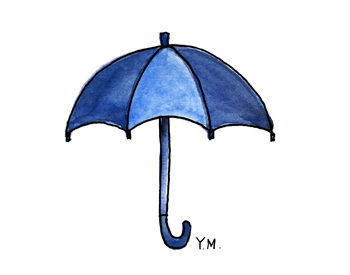 "pa" is in the word "un parapluie" (an umbrella). 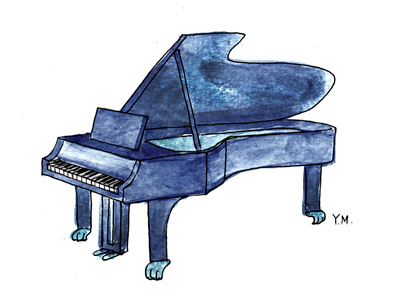 "pi" is in the word "un piano" (a piano). 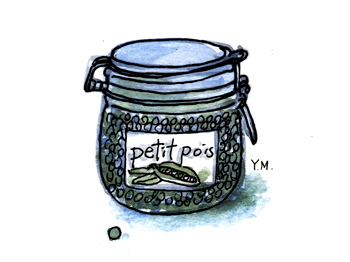 "pe" is in the word "un petit pois" (a pea). 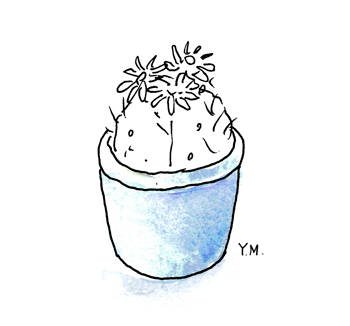 "po" is in the word "un pot de fleur" (a flower pot). 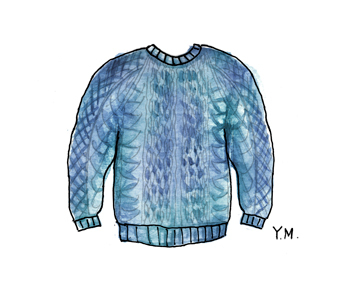 "pu" is in the word "un pull-over" (a sweater). 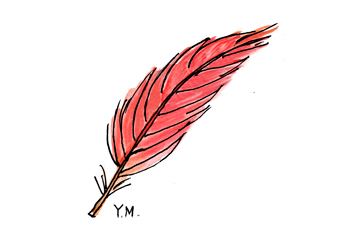 "pl" is in the word "une plume" (a feather). 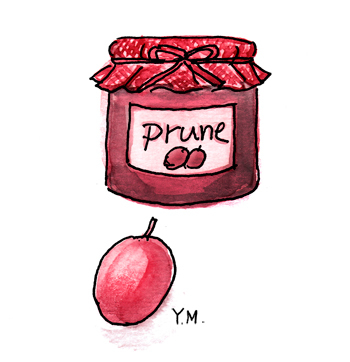 "pr" is in the word "une prune" (a plum). 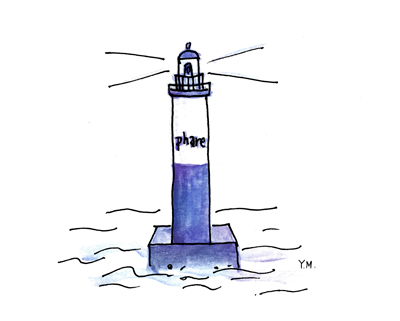 "ph" is in the word "un phare" (a lighthouse). 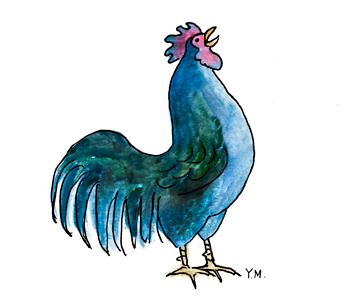 Simplified French Phonetics - "O". 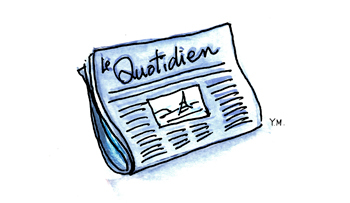 Phonétique Française simplifiée du "O". 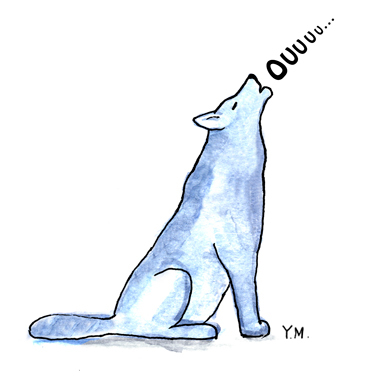 "ou" is in the word "un loup" (a wolf). "on" is in the word "un bonbon" (a candy). 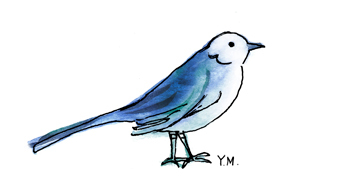 "oi" is in the word "un oiseau" (a bird). 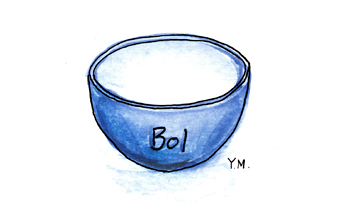 "ol" is in the word "un bol" (a bowl). 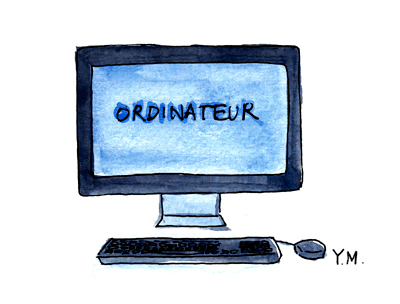 "or" is in the word "un ordinateur" (a computer). 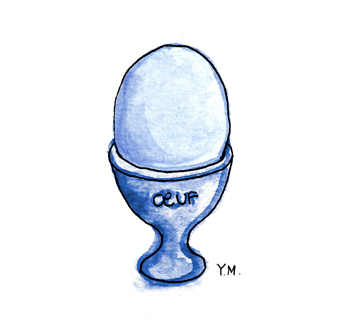 "Œ" is in the word "un œuf" (an egg). 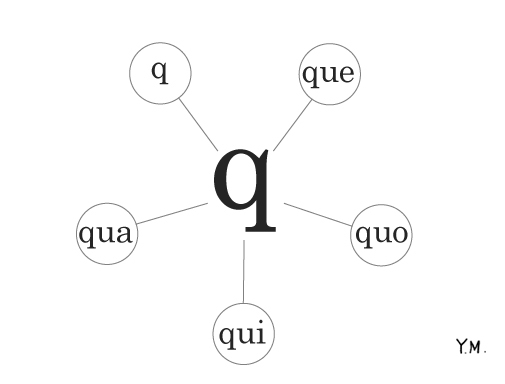 "Œ" = "E" = "EU" = "ŒU", pronounce the same. 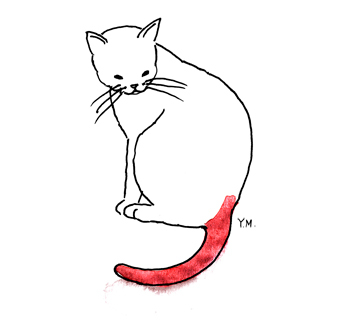 Simplified French Phonetics - "N". 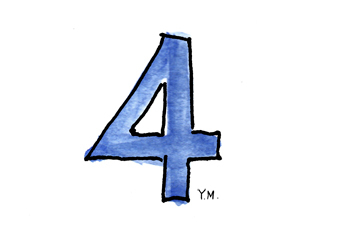 Phonétique Française simplifiée du "N". 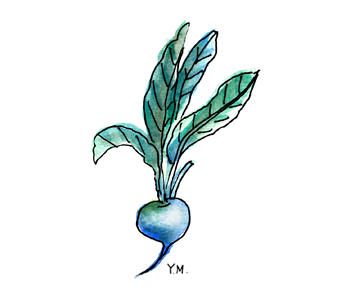 "Na" is in the word "un navet" (a turnip). 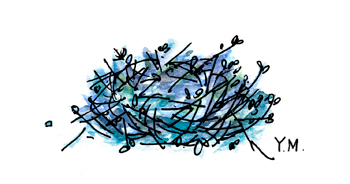 "Ni" is in the word "un nid" (a nest). 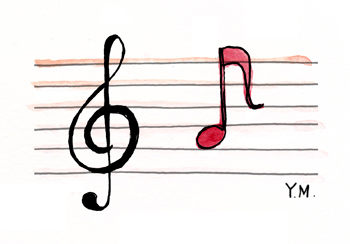 "No" is in the word "une note de musique" (a music note). 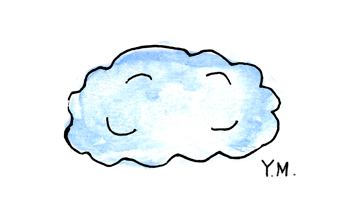 "Nu" is in the word "un nuage" (a cloud).